Here at Function Fixers we are mad about chocolate! 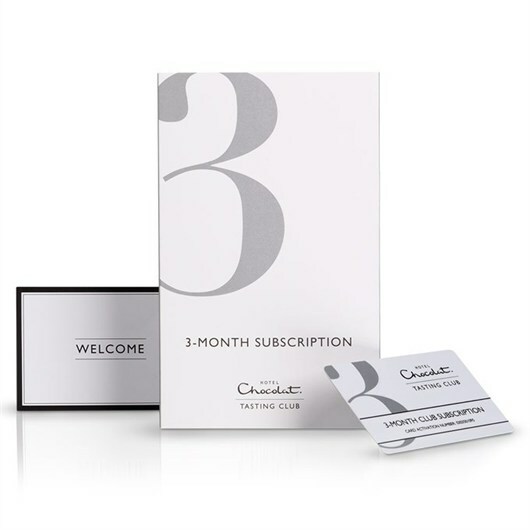 With Chocolate Week coming up next week, we are giving one lucky person a chance to win a 3 months’ subscription to Hotel Chocolat’s fabulous Tasting Club. As a member of the Chocolate Tasting Club you will receive a new box of chocolates every 4 weeks for 3 months. 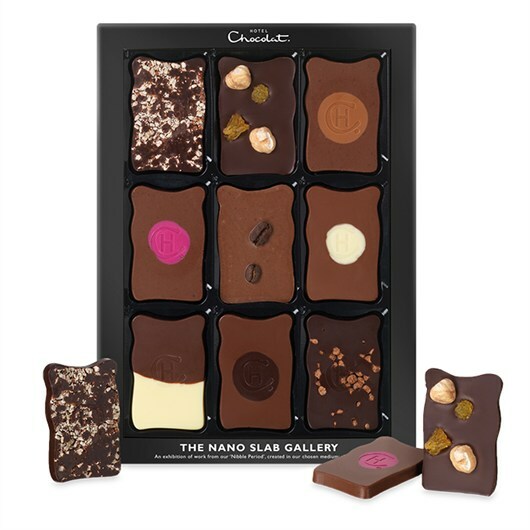 Choose your selection – Mixed, All Dark, All Milk, No alcohol or Rare Cocoa – and treat yourself to exciting and original chocolate recipes created by Hotel Chocolat’s chocolatiers.Mmm – what are you waiting for? Visit our Facebook page now for details on how to enter the draw.